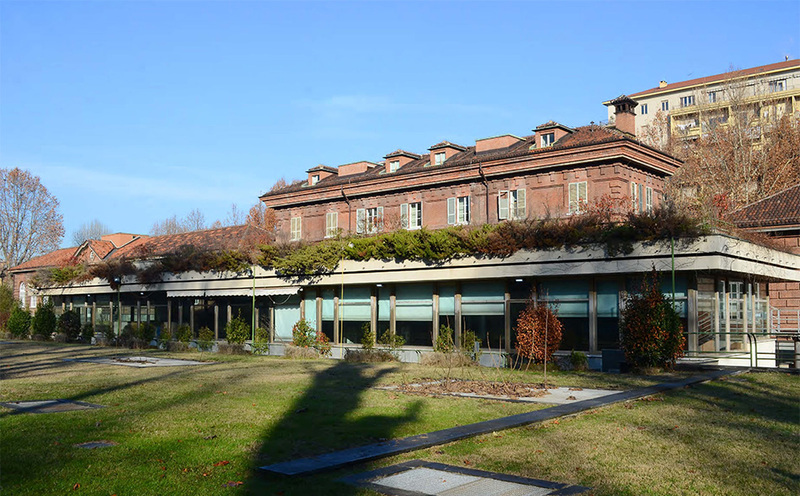 Isolarchitetti and Milan Engineering have been given the task of project design for restoration of the three Orangerie structures and refurbishing of the of the Lower Royal Museum Gardens in Turin. The project comprises the transform the visitor reception facility areas as well as the addition of a new bridge connecting the Orangerie and the terraces surrounding the Upper Gardens and the Royal Museums. The restoration will provide a new view from the Royal Museums onto the northern area of the city, making it possible to also visit the lower gardens.